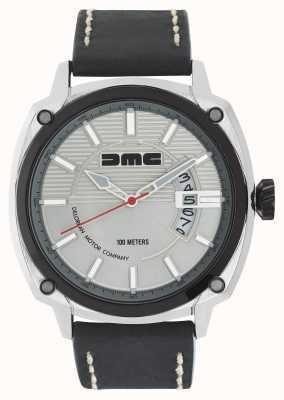 Authorised retailer for DeLorean Motor Company Watches. Free delivery, 30 day free returns and five-star rated service. Buy now with up to 12 months 0% finance. 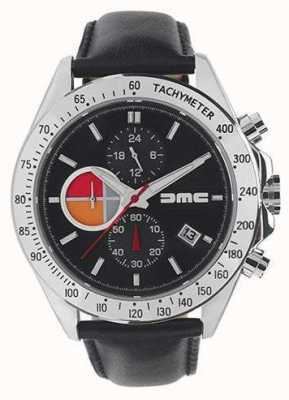 Authorised retailer for DeLorean Motor Company Watches. Free delivery, 30 day free returns and five-star rated service. 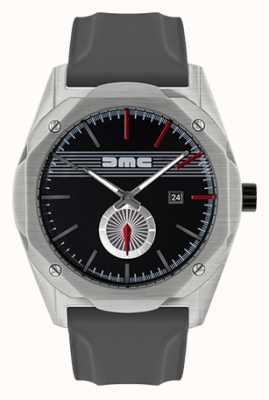 The DeLorean Motor Company have created a variety of timepieces which have been created with the original DMC-12 in mind. 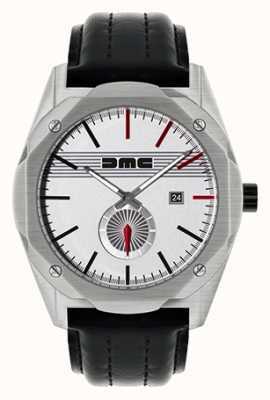 The DeLorean Motor Company designed and created the iconic DMC-12 which was one of the most iconic sports cars of all time. The very first DeLorean DMC-12 was seen in 1981 however it was only produced until 1983, although it had a short production, it still gain a huge fan base and legendary status. 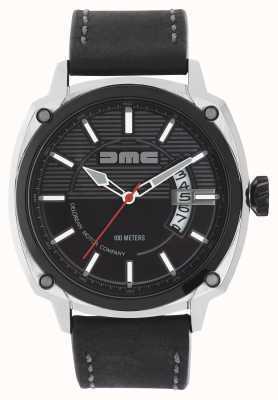 The original John DeLorean’s DMC operation, based in Belfast, closed its doors in the 1980s. Today’s DMC operates out of Humble, Texas. 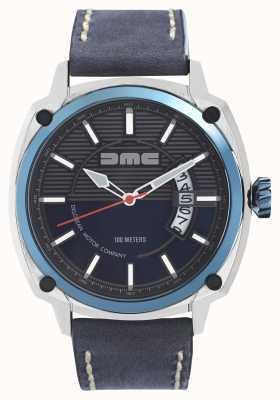 Without a doubt, the DMC-12 is one of the most famous cars in history, known for is feature in the iconic back to the future. 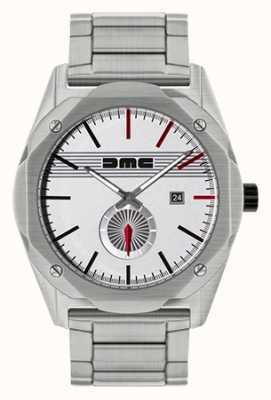 The watches created by the DeLorean Motor Company are bold in design and in a variety of colour, with the original DMC-12 in mind for each of the watches design. The collection the DoLorean Motor Company have produced are timeless in terms of design, based off a car from the eighties with a modern take to suit day to day wear. 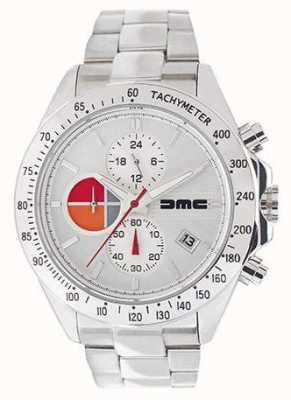 They are great for those that are fans of this company and their legacy, the DMC-12.